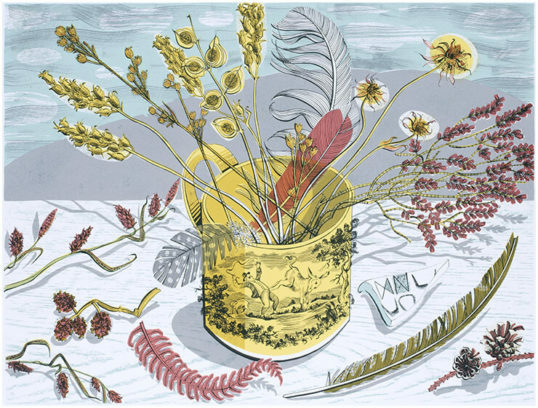 A hand-gathered posy to last forever, for lovers of printmaker Angie Lewin’s glorious nostalgic style. 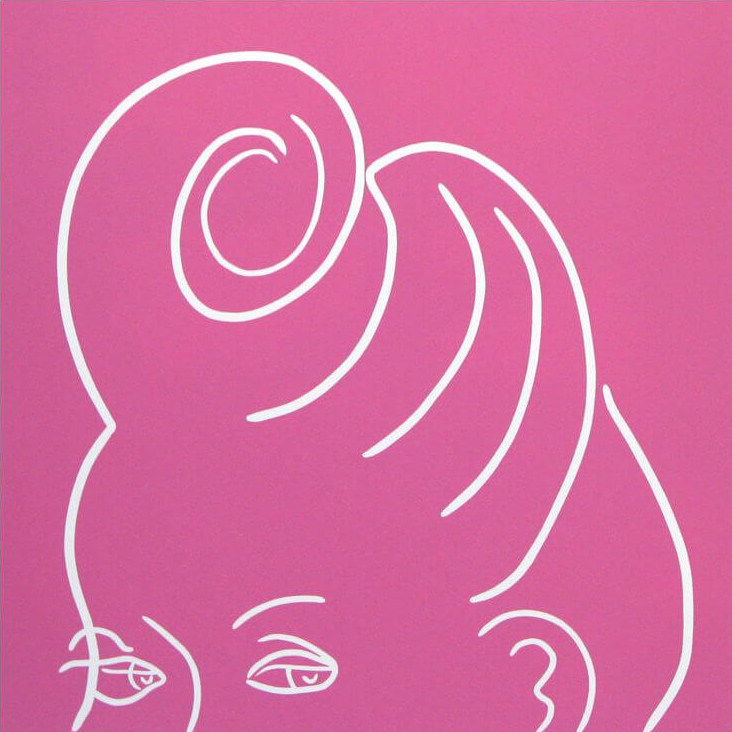 Screenprint, edition of 85, £335, find it here. 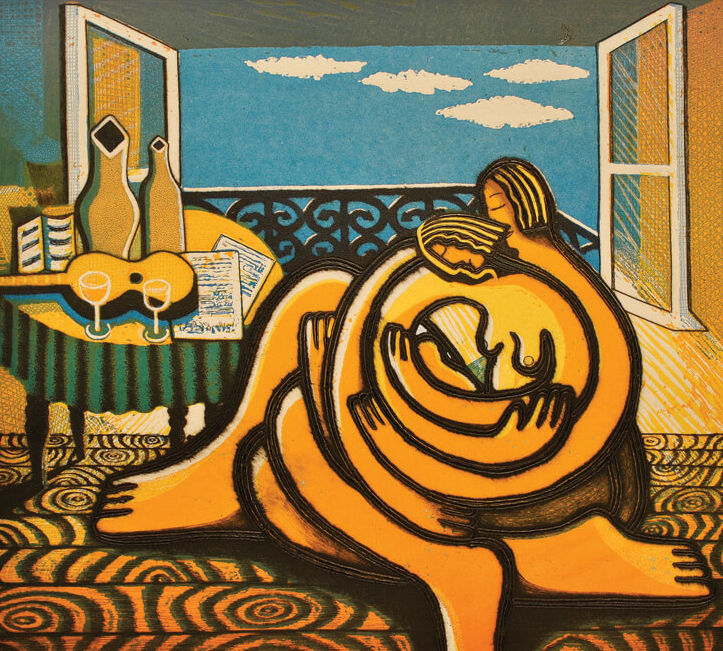 Capturing those precious peaceful moments with Frans Wesselman’s tender print. 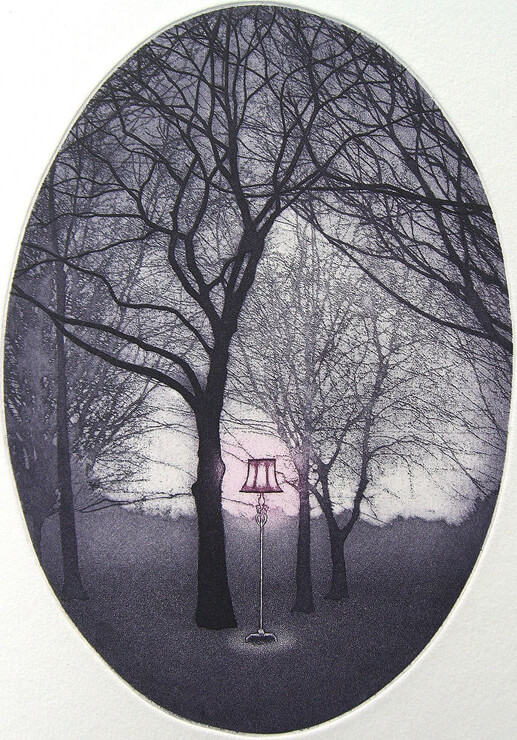 Etching, edition of 50, £160. Find it here. 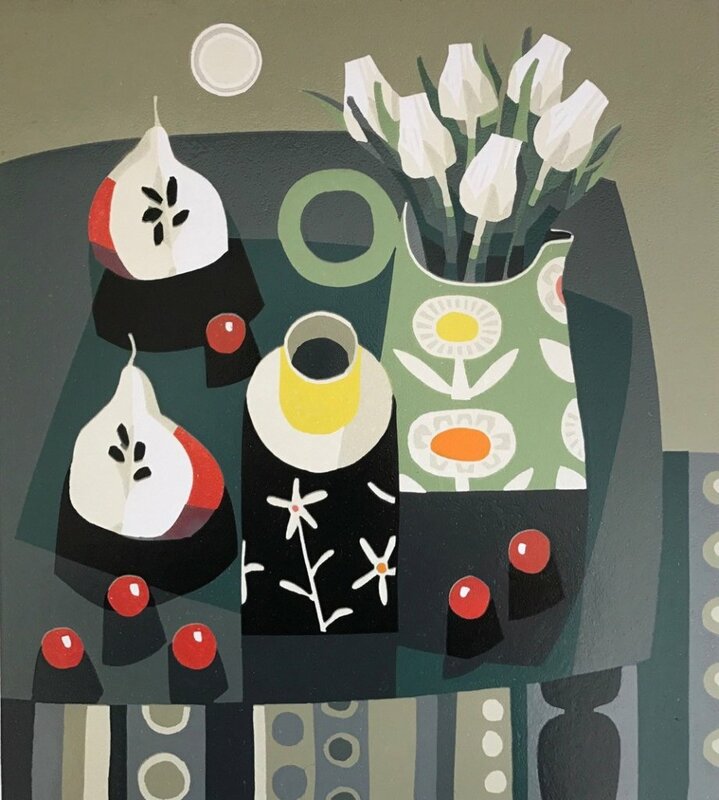 For design-loving mothers, Jane Walker’s Scandi-style still life florals with a midcentury feel. Linocut, edition, of 12, £275. Find it here. 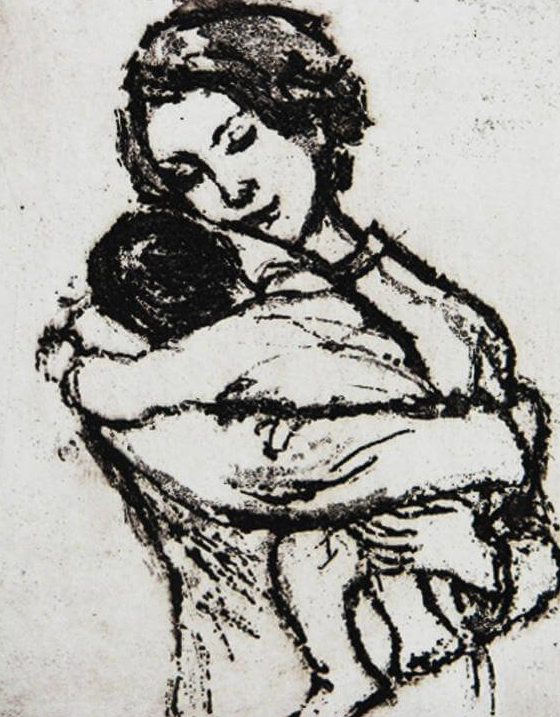 Summoning the warm glow of home, hearth… and mum, in Emiko Aida’s delicate aquatint etching. Aquatint, edition of 85, £100. Find it here. 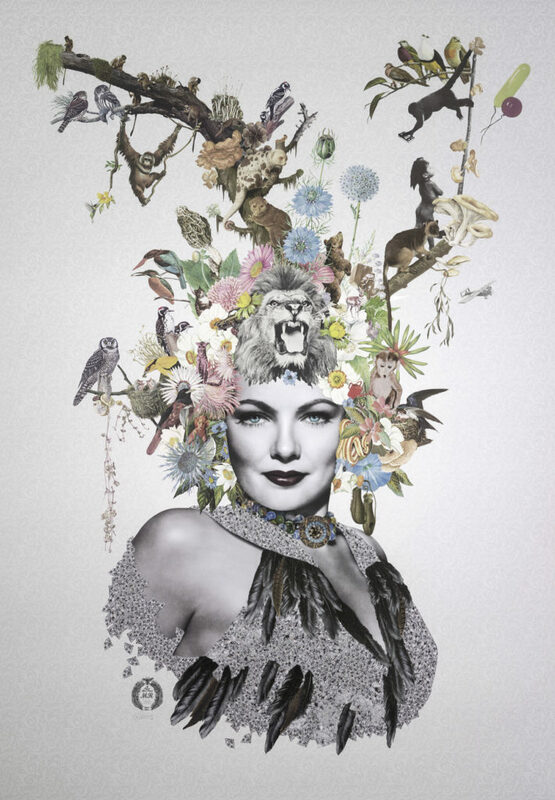 A fierce and fabulous tribute to all those mamas who slay, as they say, from queen of collage Maria Rivans. (P.S. 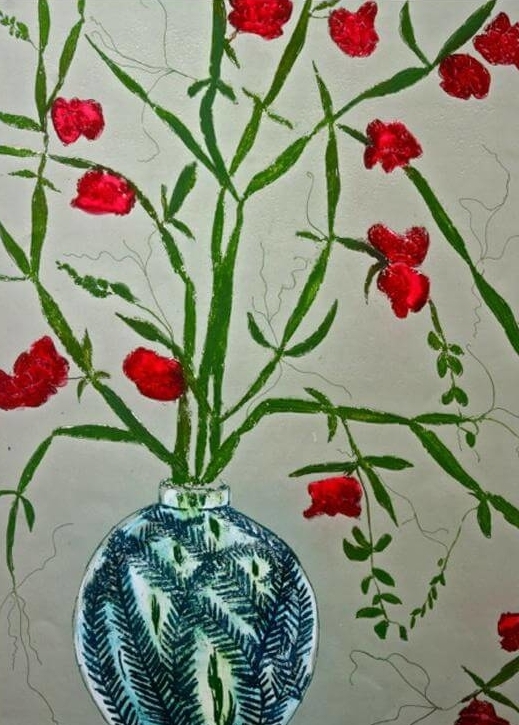 look out for our blockbuster new show from Maria and fellow printmaker Bonnie and Clyde this May.) 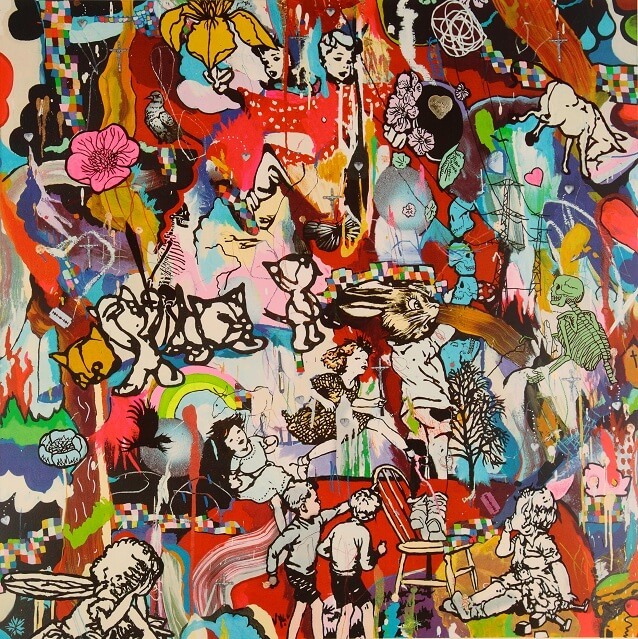 Giclée and screenprint with spot varnish and French glass, edition of 50, £490. Find it here. Mary Cossey’s nostalgic paean to those early baby days. Etching, edition of 80, £68. Find it here. We couldn’t resist another Mary Cossey classic – fond memories of the tremulous trials and tribulations of childhood. 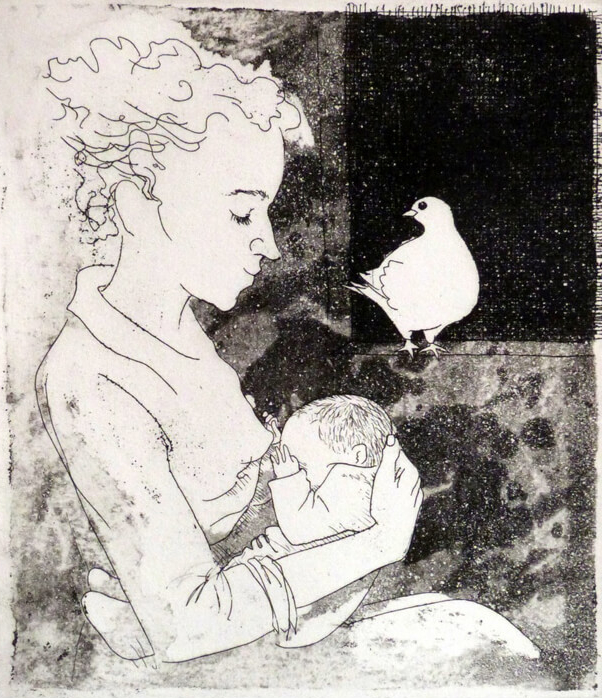 Etching, edition of 90, £70. Find it here. 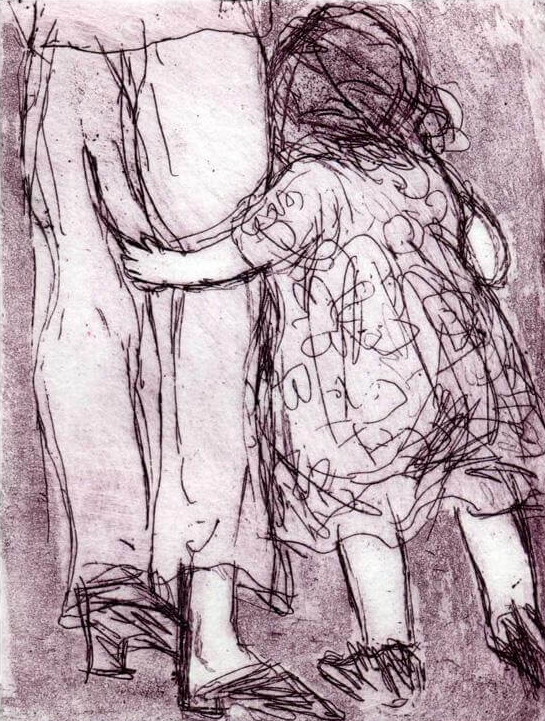 A warm embrace, in print, from master of etching Trevor Price. Drypoint etching, edition of 100, £275. Find it here. Go on, give her flowers – ones that last, with Vicky Oldfield’s bright and beautiful blooms. 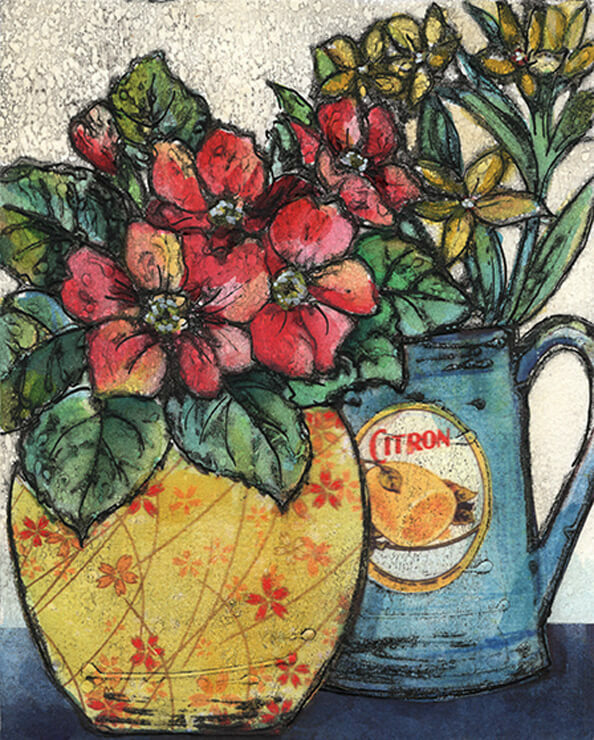 Collagraph and watercolour, edition of 30, £145. Find it here. Parenthood and tantrums go together like cheese and biscuits, apple pie and custard. Mark her fortitude in wry style with this print from Dan Baldwin. Screenprint, edition of 100, £1250. Find it here. Retro mama in the pink, in Jane Bristowe’s vibrant print. Linocut, edition of 50, £215. Find it here.